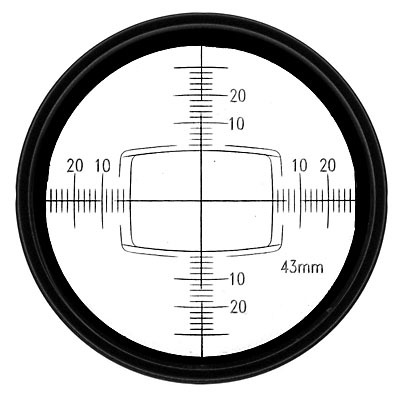 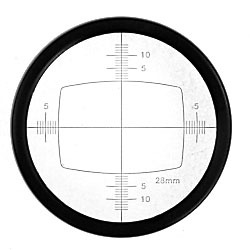 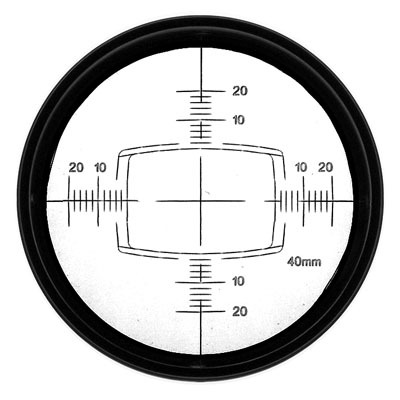 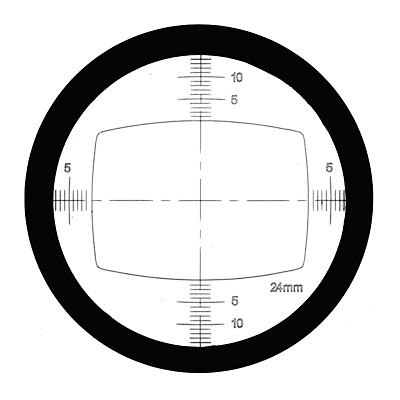 The WRS-1080 Viewfinder mounts with 2 knobs securely to the WRS' body and accessories, such as the WRS-1090 Compendium and has a built-in spirit level to assist with handheld shooting. 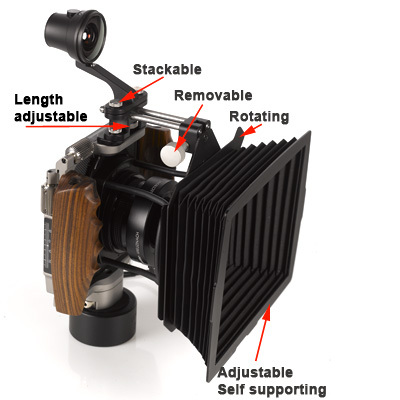 An extension bracket is built-on and helps to bring the viewfinder closer to the eye, stretching over the digital back. For the WideRS 65 Anniversary Edition only, the step-up adapter WRS-1096 is required. 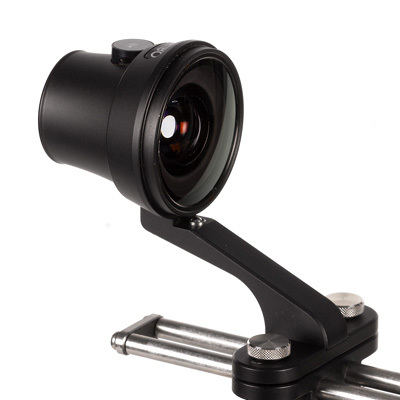 For the WRS-1000, WRS-1050 or any other non-Cambo camera the WRS-1095 hot shoe mount is required. 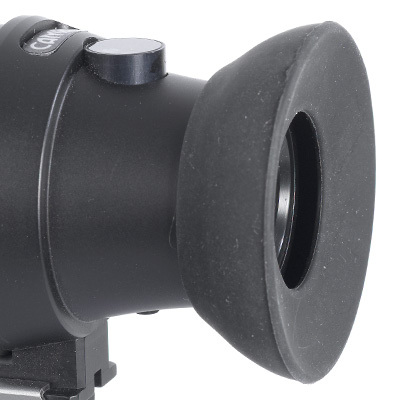 The WRS-1080 fits directly to the WRS-1200, 1250, 5000, 5005 and WRC-400 and WRS-1600 cameras.